We at DrapeStyle are delighted to have received the Best of Houzz award for Client Satisfaction once again in 2015! This is the second consecutive year that we have been recognized by the Houzz Community for providing the “highest Level of Client Satisfaction” for Custom Drapery, Roman Shades and our entire line of Custom Window Treatments. While there may be some “high-fives” around the office today this award is really just a affirmation that taking care of our Customers is our primary focus at DrapeStyle. There are no gimmicks, no short-cuts or trendy new business strategies that take the place of the most basic of business principals. Simply, make the Customer your most important priority and the rest will take care of itself. The new Houzz award comes at a unique time in our Company’s evolution. The recent move of our headquarters, sales, and operations to Phoenix from Orange County has provided plenty of distractions. The Houzz “badge” is a great reminder for all of us that while we are working out the logistics, processes and details in our new location that if we all keep our eyes clearly focused on “taking care of the Customer” we’ll be just fine. 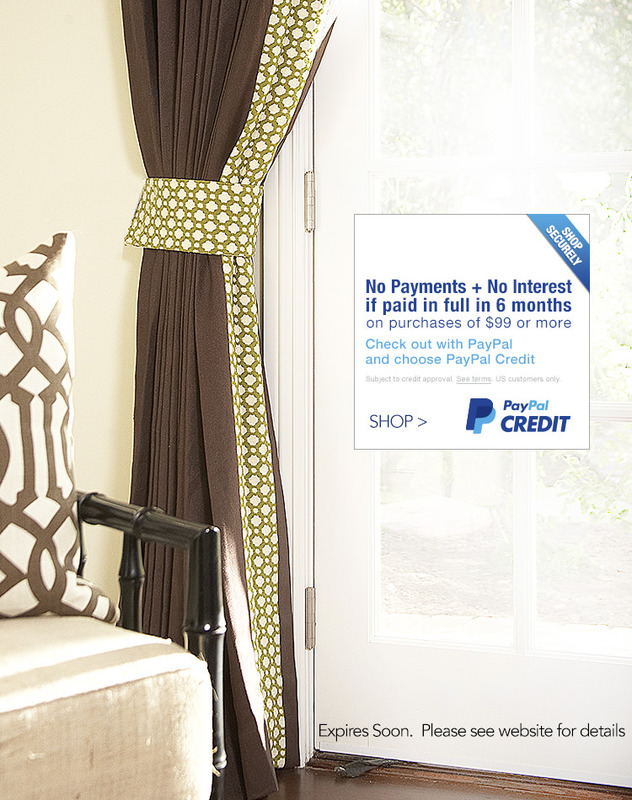 Thank you to all of our Customers for making DrapeStyle your choice for the best value in custom made drapery anywhere. 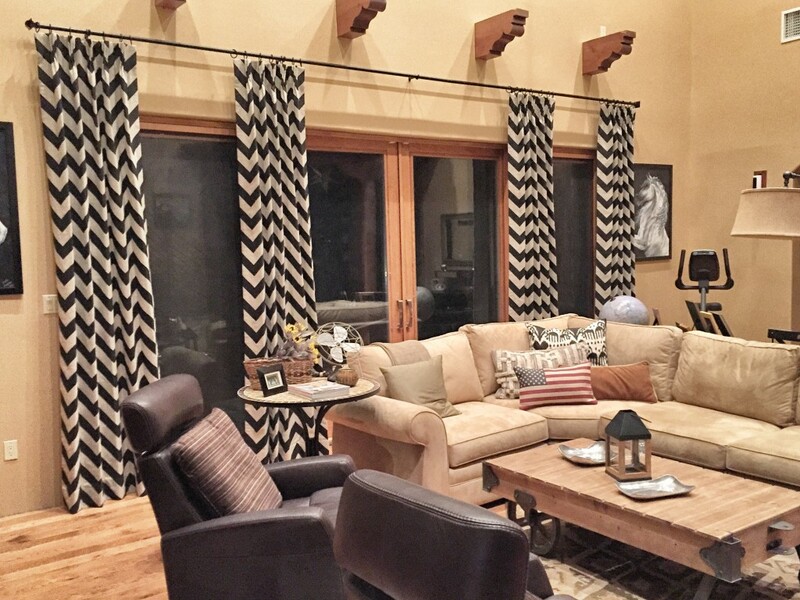 At DrapeStyle we have been making our custom curtains, drapery and window treatments for Clients in Canada for well over a decade. Some of our very first Designers Clients, in fact, were in Canada. 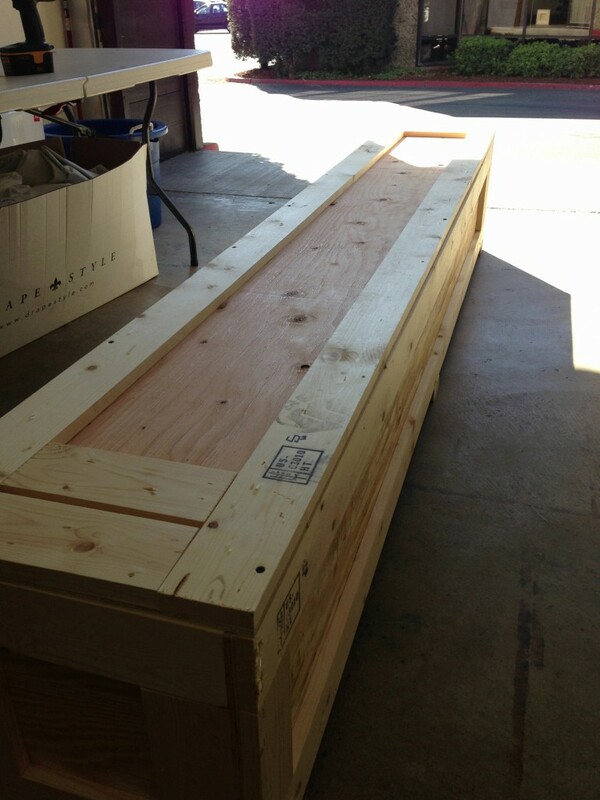 We appreciate our Canadian Customers and value them immensely. Now, we are a little Company and we don’t spend much time researching international currency fluctuations. In fact, have a hard time figuring out the exchange rates whenever I travel so I just stick to credit cards. So when we heard that the currency exchange rate for the Canadian Dollar to US Dollar we thought we would dig into the subject a bit. We were pretty surprised to see how much the exchange rate changed and how fast. In just 5 months the Canadian Dollar has gotten significantly weaker versus the US Dollar. 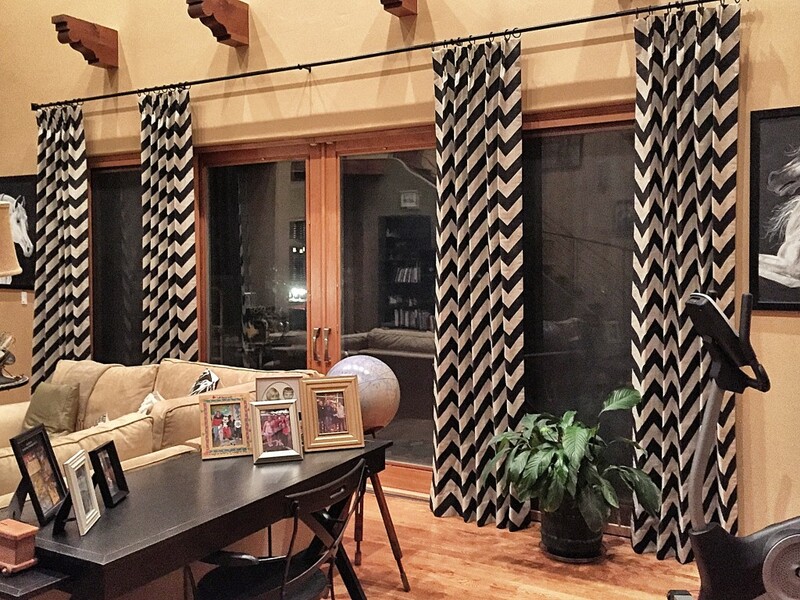 This change in the rate certainly makes it less desirable for our Canadian Customers to buy their custom made window treatments (or any product for that matter) from any supplier in the US. So, at DrapeStyle, we are going to do something about it. 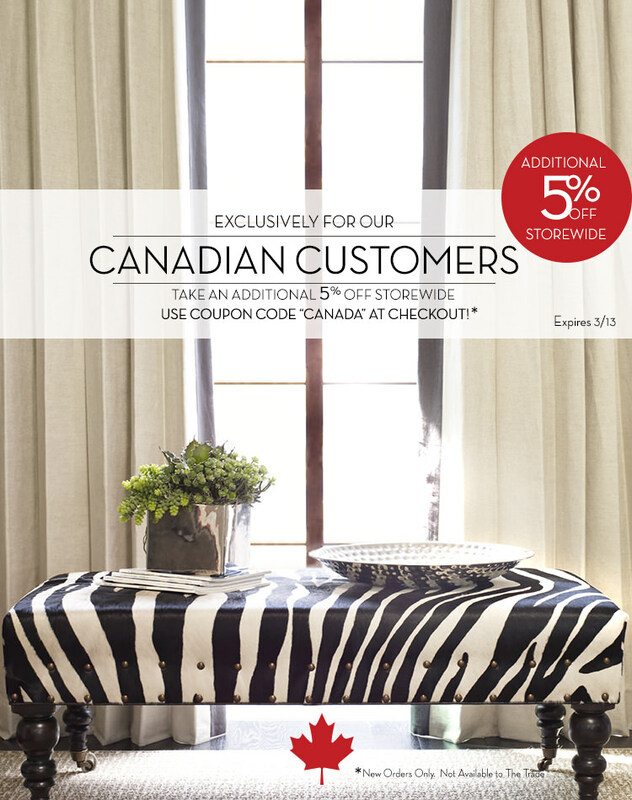 Starting today Canadian Customers can save an additional 5% Off their custom made drapery, Roman Shades, drapery hardware and window treatments when they purchase them from DrapeStyle. Just use the Coupon Code “Canada” at checkout. Now, we can’t extend this offer forever. The offer will end on March 13th, 2015. It is not available to The Trade and can not be combined with any other offers. Please call any of our Designers for details and thank you for shopping at DrapeStyle!